Mercedes-Benz in Nashville | Why Buy From Us? 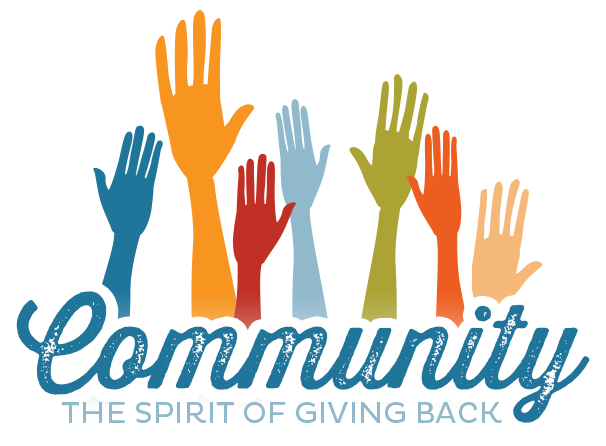 COMMUNITY – This year we have sponsorship and donations of $128,300 towards many programs in the Nashville community – plus additional charitable giving of volunteer time, resources, gifts and use of our facility to many others. Mercedes-Benz Dealerships offer military Veterans and current members of the National Guard and Reserve the opportunity to transfer their skills and experience into a career with one of the most iconic brands in the world. As a Mercedes-Benz Certified Systems Technician you will have the opportunity to learn and grow every day, while servicing and repairing the most innovative and technologically advanced luxury automobiles in the world. The MB DRIVE program provides Veterans with the academic and on-the job training needed to succeed at any Mercedes-Benz dealership, and it is approved for the GI Bill® as a Registered Apprenticeship.